Until recently, mental health issues have been largely ignored in our society. Many people are embarrassed to admit that their mental health is an issue, yet the more we learn the more we realize that mental health should be given the same amount of care and consideration as physical health. 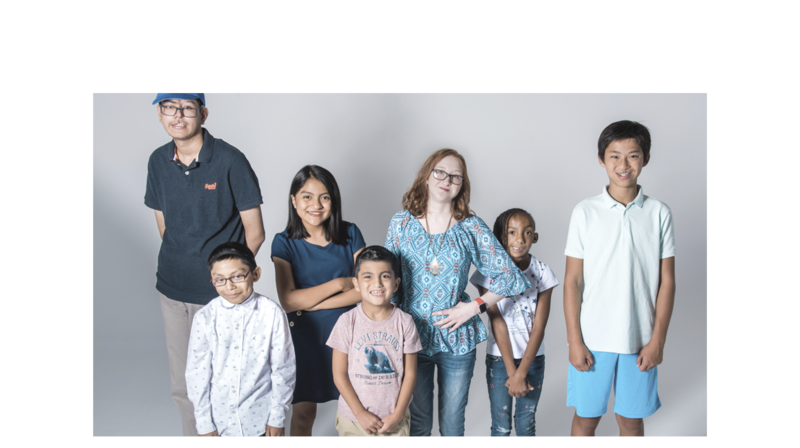 In an effort to educate America’s youth about the dangers of ignoring their mental health, teacher Erin Castillo has found an innovative way to check in with her teenage students. 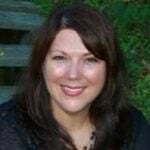 Erin is an English teacher and peer counseling teacher at John F. Kennedy High School in Fremont, California. 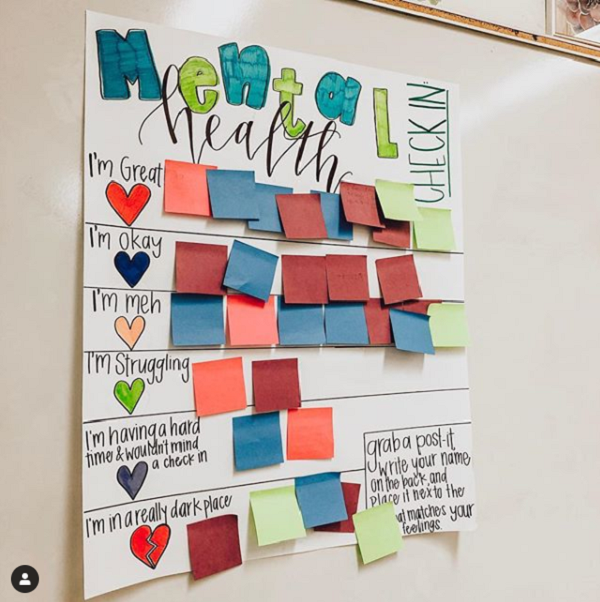 She routinely makes checking in with her student’s a part of her curriculum, and when she saw a mental health chart another teacher shared online, she decided to make one of her own. 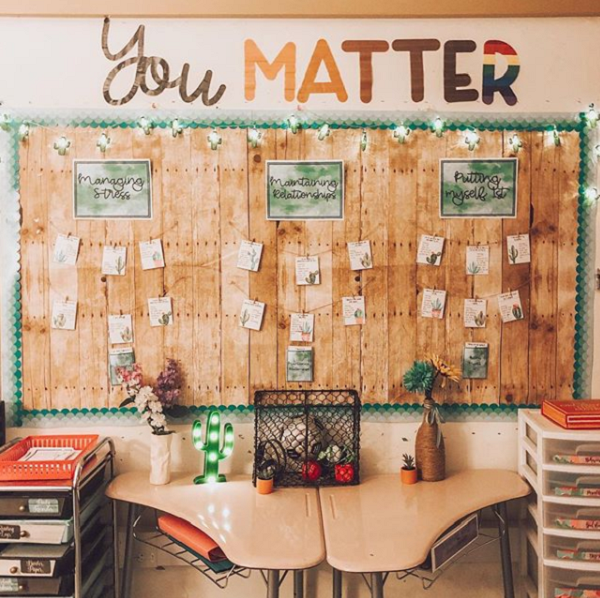 When students enter Erin’s classroom they’re encouraged to write their name on the back of a post-it and place it next to the statement that matches their mood that day. 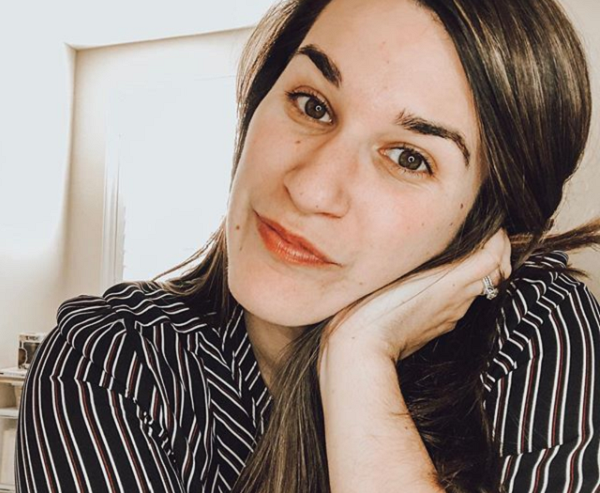 Erin’s goal is to give students a green light to come speak to her or other counselors in the school to help cope with the ups and downs of their mental health. 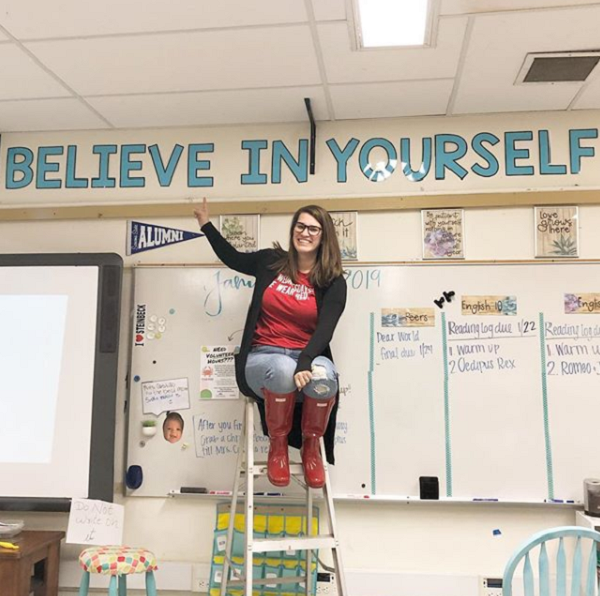 “I’ve had a lot of students in the last five years of my career that have struggled with self-confidence, self-doubt, image, had suicidal thoughts, attempted suicide and, after seeing all that, I’ve been making it a theme in my classroom and trying to check in with them,” she said. Dr. Samar added that teens have a difficult time asking for help, so the chart provides an easy way to express themselves without coming right out and asking an adult to intervene. After Erin shared a picture of her chart on Instagram the idea took off. She’s now being tagged by teachers all over the globe who are following her lead and making check in charts of their own. She’s even created a downloadable poster to get other educators started in this important intervention. It certainly does! 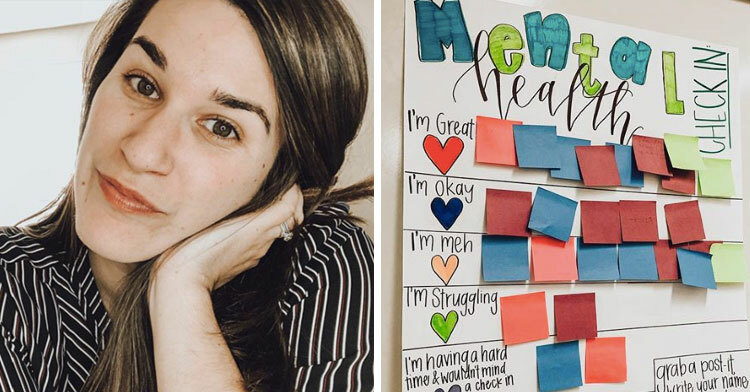 With teachers like Erin on the front lines it’s only a matter of time before the public misconceptions around mental health are a thing of the past. It takes incredible strength to ask for help; hopefully more kids will find that strength knowing that their dedicated teachers have their backs. You can download her poster here. Please share this story to encourage more teachers to use Erin’s groundbreaking check in chart.